Our cakes are the ultimate edible works of art! We create beautifully designed, homemade cakes, elegant buttercream towers, and even petite sweets for events all around Austin and central Texas. Your custom cake or dessert will be the highlight of your special event. 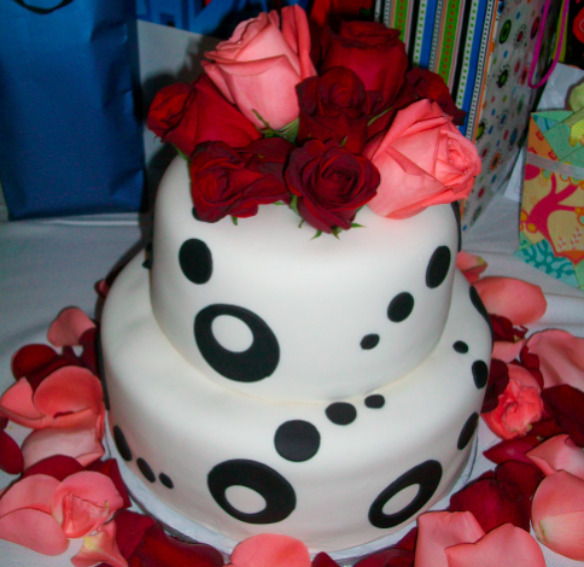 Haute Cakes & Couture Desserts is the specialty baker of choice for your most important celebrations and milestones. A fun, decorative cake for your birthday or party! 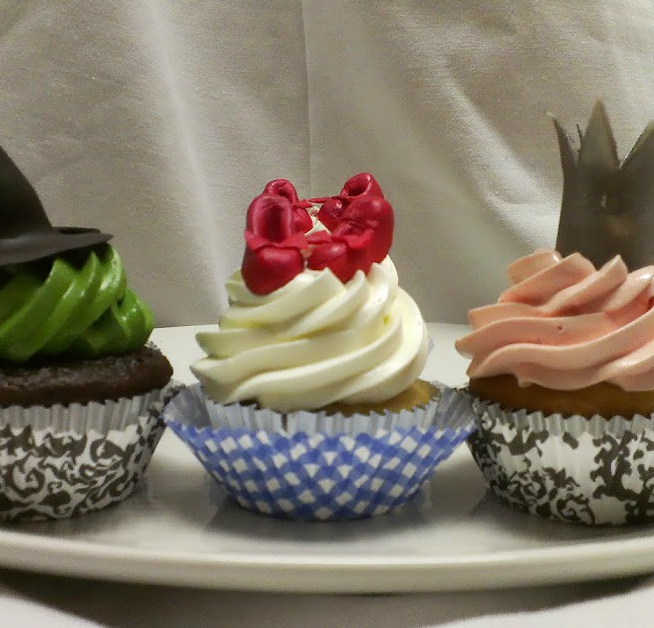 Cute and delicious, cupcakes make the perfect treat for your celebration! 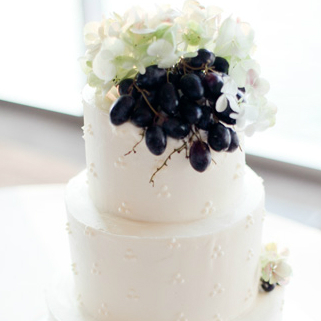 Celebrate your big day with a beautiful and delicious dessert! Your neighborhood custom cake & couture dessert company based in Austin, TX. We create beautifully decorated sweets for every special event. Award-winning flavors and designs, made just for you! All IMAGES and CONTENT © COPYRIGHT 2015 - SSMP Network, LLC & HAUTE CAKES COUTURE DESSERTS| AUSTIN WEDDING & PARTY CAKES. All Rights Reserved. We operate under the Texas Cottage Food Law (HB 970) which allows for the production and sale of non-hazardous baked goods from an unlicensed non-commercial kitchen. We maintain a current Texas food handlers permit to ensure the highest standards of food safety and production. Please note we are not an allergy-sensitive, or gluten-free baker.